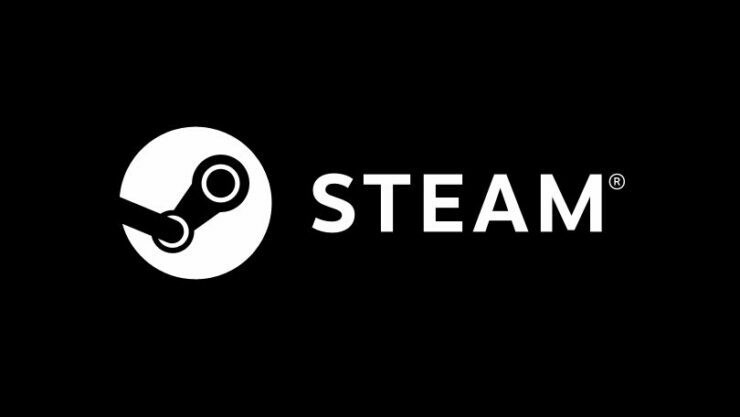 Valve revealed to have updated revenue share tiers on Steam beyond certain thresholds. Beyond $10 million made in revenue, the split between the developer and Valve becomes 75%/25% instead of the usual 70%/30%. Beyond $50 million, the split becomes even more convenient for developers, adjusting to 80%/20%. Clearly, this is an attempt to keep big developers and publishers on Steam as they are instead trying to create their own platforms. For instance, Activision released Destiny 2 and Call of Duty: Black Ops IIII exclusively on Battle.net.